What is the BIG Partnership? 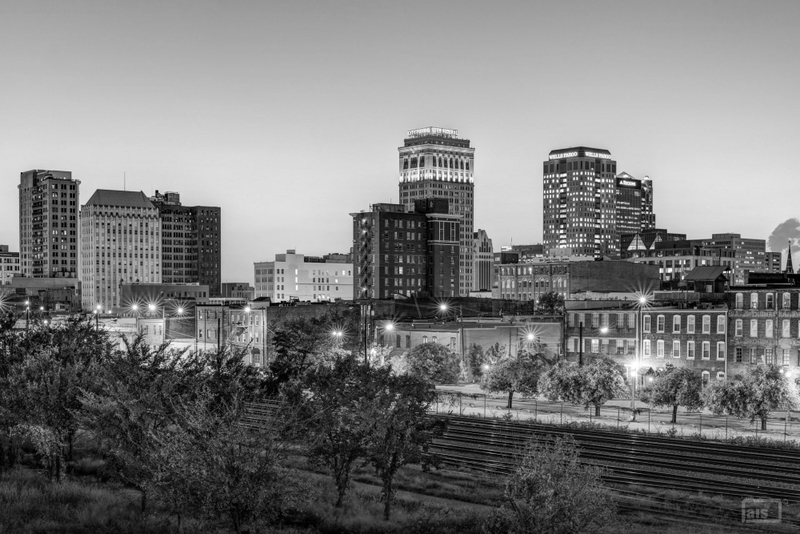 To ensure that the Opportunity Zone program was wielded as a tool for neighborhood revitalization and quality job growth, the City of Birmingham co-created an asset-based model to identify census tracts with absorptive capacity for new capital. We secured 24 zones that touch 77 of our 99 neighborhoods. From one of the only airports in an Opportunity Zone in the country, to the historic Civil Rights District, to the Innovation District, to neighborhood commercial business districts, Birmingham is ripe with opportunity. An innovative public-private Endeavor designed to leverage our 24 Zones, With twin goals to (1) enhance the quality of life of our residents and (2) produce tangible returns to investors. The BIG Partnership is focused on identifying and funding Opportunity Zone projects that offer goods and services needed by our community, such as housing, healthcare, food, education and transportation. It prioritizes projects that foster an equitable community, through job creation, financial inclusion and innovation. The linchpin of the partnership is the Investment Board (IB) and the Public Benefit Organization (PBO) that it will oversee. The PBO is privately managed and autonomous and its goal is to facilitate sponsorship of transformational Opportunity Zone projects. The IB is comprised of world-class business leaders who are deeply invested in Birmingham’s growth and renewal. 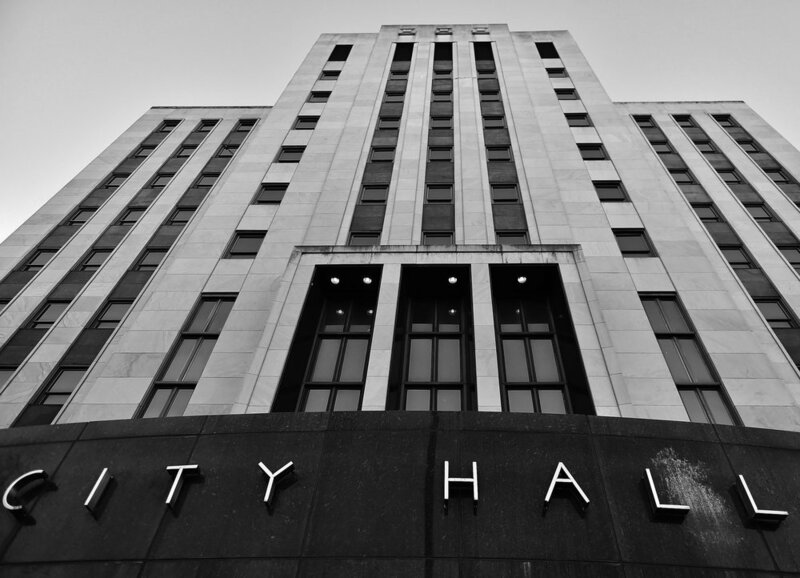 The City of Birmingham is uniquely positioned to convene key stakeholders and facilitate the relationships between the private, philanthropic, academic and civic sectors, as well as neighborhood leadership. Through a constellation of resources, the City also brings a competitive advantage to investors to accelerate projects. The Community Investment Board (CIB) promotes inclusive growth for all community residents. Made up of local civic leaders, this Board ensures that the community's needs and priorities are addressed, identifies projects, and safeguards our neighborhoods' cultural heritage by bringing resident voices to the table. Vibrant, mixed-use development that combines residential, office, retail, entertainment, hotel and open space in the heart of the Entertainment District. Located only five miles from downtown Birmingham, the Shuttlesworth International Airport is one of the only Southeastern airports in an Opportunity Zone. There are currently +400 acres of land ready to be developed. 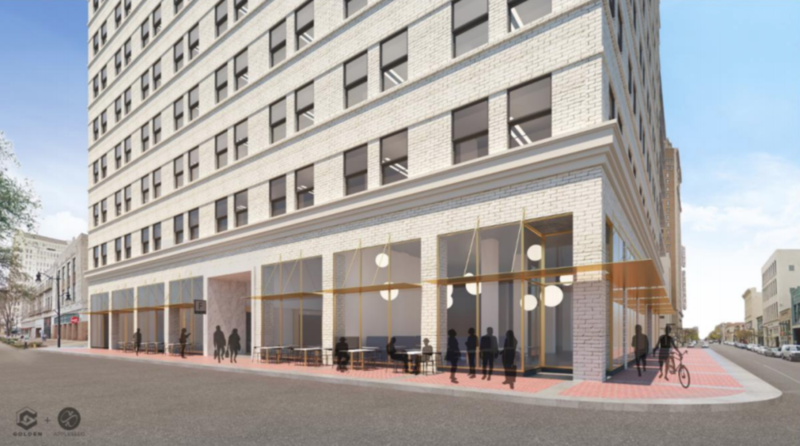 The building is strategically located at the epicenter of the revitalized downtown, driven by tech job creation, multi-family & hotel developments and multiple entertainment venue. Are you a developer with a project that needs equity? An investor that is looking to grow your investment? A resident with a project idea? let's chat. Tell us a little bit about yourself and what you'd like to know. The information contained on this site has been included for general informational purposes only, and no person or entity should make any investment decision in reliance upon the information contained herein. The site and the information contained herein do not constitute an offer to sell, or the solicitation of any offer to buy, any securities, stocks, bonds, partnership interests, products, services or other materials. The City of Birmingham disclaims any duty or obligation either to update the information contained on this site or to maintain the availability of such information. Under no circumstances shall the City have any liability to any person or entity for (1) any loss or damage in whole or part caused by, resulting from or relating to any error (neglect or otherwise) or other circumstances involved in procuring, collecting, compiling, interpreting, analyzing, editing, transcribing, communicating or delivering any such information, or (2) any direct, indirect, special, consequential or incidental damages whatsoever.